First up let me just say that over 80% of the world lives on less than $10 per day. If you’re reading this post, have running water in your house and are able to have at least one meal today then you are extremely wealthy. The concept of ‘poverty mindset’ is to do with people that consciously sabotage themselves from flowing into the energy of abundance. This post is dedicated to people that need to rise up and feel worthy of all good things because… YOU ARE WORTHY! 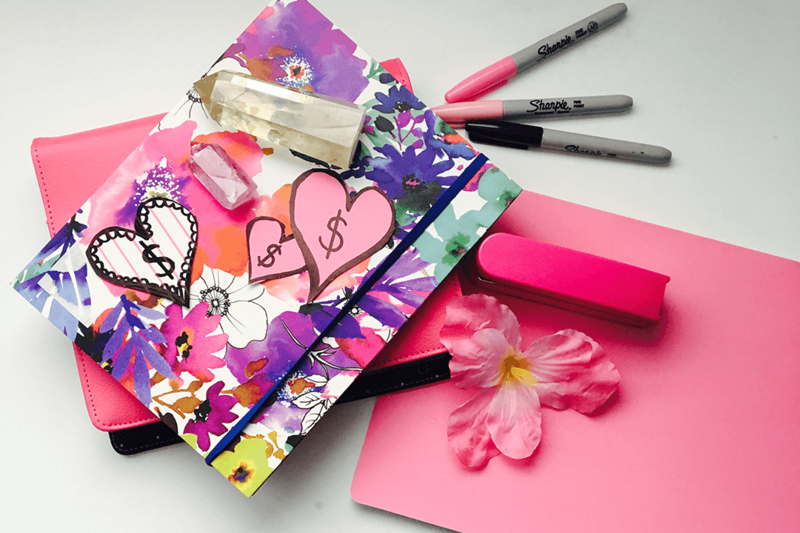 My team and I get love notes and positive messages all the time about how much people love our products and the work we’re doing in the world to inspire others to live a great life. It’s such a beautiful energy that we have flowing in our direction, and I am always so humbled and grateful for the connection that is sparked within my readers. However, from time to time I get a small cluster of messages that question my marketing tactics, saying that it’s “cheesy” or “fake”…to which I sometimes take great offense, but instead decide to rise above it and see it for what it really is. FEAR. 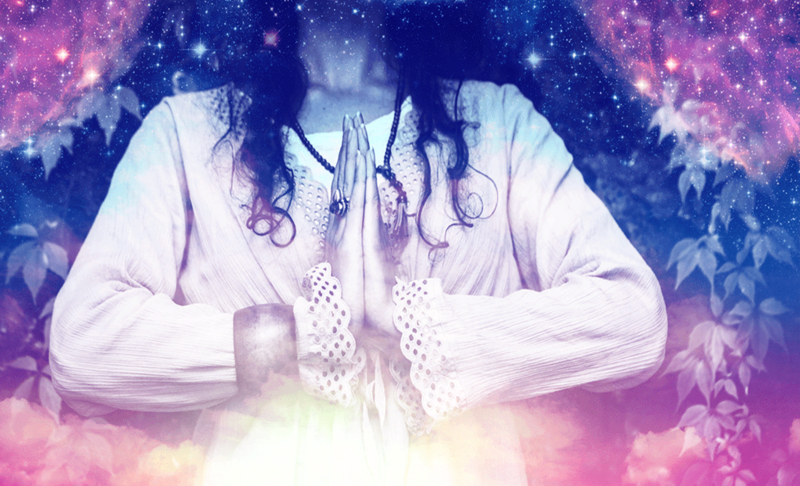 If anything, feeling fearful or irritated by something is always an invitation from your soul to see beyond the illusion and do some stellar inner work. “Spiritual” people often like to create a divide between themselves and others to make themselves feel more in control of their awakening and feel more superior… this totally misses the point. Quite frankly I see it as a load of bull-sheeto. But before I begin, let me say that being ‘salesy’ is not something I have loved or felt comfortable with for very long. In fact, I hated it. As you might know, I run my company with my extraordinarily talented husband Sean Patrick Simpson. He is a marketing genius and has worked alongside some of the biggest names in business and personal growth. Sean and I have spent a hefty sum of money investing in our marketing skills and now we’re so proud to be injecting massive amounts of our revenue straight back into advertising. More than likely that’s how you found me. There is an email in my “funnel” when you sign up for my newsletter or for one of my free gifts that is quite confronting. It asks you (point blank) why you haven’t taken me up on my offer to purchase a really low cost product that will help to transform your life and has transformed the lives of over 44,000 of my students. Yes, it’s a “sales tactic” but I have to break through to you somehow in all of this online noise. I’m not selling crack to children, trying to get your daughter to do webcam shows, I don't work for the devil and my message isn’t ever going to make you not feel good enough in order to make a purchase. So in terms of MY marketing message being pushy, fake or disingenuous please know and TRUST that all of my products have been created with LOVE. All of them have been lovingly crafted though real life experiences and they invite you to map out a better life for yourself. I’m not selling magic beans, I’m selling inspiration to love yourself on a deeper level. However, time and time again I notice that people with a poverty mindset as opposed to a prosperity mindset are unable to invest in themselves or see beyond their own barrage of criticisms. It’s so confronting… and to be blatantly honest I’ve been experiencing this on a very personal level recently with my move to America. In the last week we’ve bought a new car, moved into one of the most exclusive guard-gated communities in Vegas and we purchased thousands upon thousands of dollars of new furniture. This is a very very far cry from shopping at Thrift stores and picking up junk on the side of the road only 5 years ago in order to furnish my tiny apartment. The thing is, when you’re ready to make changes…and I mean super-empowering change in your life then resistance will rise up like wildfire in equal proportion to your desire to thrive. You must learn how to rise above it. Once you do, the rewards are awesome. You see, the Universe has these opposing forces that make themselves known when you’re on the brink of something huge. I know you know what I’m talking about here. One of the ways that the poverty mindset gets her drama fix is by questioning and criticizing others for the way they choose to promote their message. Once you spin this back to yourself, rather than projecting on other people your consciousness begins to blossom. So when you see that someone has tactics that don’t work for you, then bless them and wish them well. It’s not for you and that’s cool. Move on. I am a HUGE believer in the process of alignment and I have always found that my manifesting students all over the world found me when they needed to. Marketing is a vehicle for a message. Also, making money from your message is not wrong. It’s the way the world goes round. ALL of the teachers I know that have generated millions of dollars and impacted millions of lives have their marketing “deals” dialed in to get amazing results for both their students and themselves. The fastest way to rise up out of having a poverty mindset is to be grateful and practice non-judgement. When you make anything wrong, whether it’s marketing, sales tactics or the way that another person makes their money you actually block your own flow of prosperity. Judgement will always stunt your progress. To summarize, I’m not and never will trick you to part with your money to purchase my products. This is why I have a 60-day money back guarantee and I can tell you that my refund rate is super low. What I will do is ALWAYS create products that will inspire you, empower you and invite you to peel back the layers of your heart and figure out the direction you’re headed in. My mission is to help you manifest your desires, but if my message doesn’t resonate with you or my marketing ticks you off… then I’ll never be offended if you choose to look the other way. 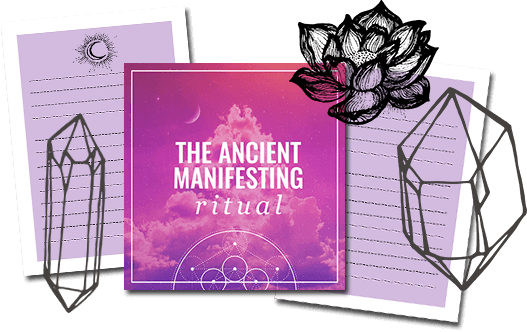 If you're finally ready to spark a deep conversation with The Universe and begin creating your own miracles, get yourself a copy of The Ancient Manifesting Ritual. I just started the 5×55 program last night! And I LOVED it! And thank you for posting this! I SO needed to hear and read this today! Synchronicities are happening lIke this for me daily and super quickly! I love what you are doing! Thank you! Appreciation from my heart of abundance to yours. Your honesty is your integrity, thanks for the sincere example of what awaits on the other side of the poverty mindset. “The thing is, when you’re ready to make changes…and I mean super-empowering change in your life then resistance will rise up like wildfire in equal proportion to your desire to thrive. You must learn how to rise above it. Once you do, the rewards are awesome”. This wildfire, wow sure is hot, like a purification. 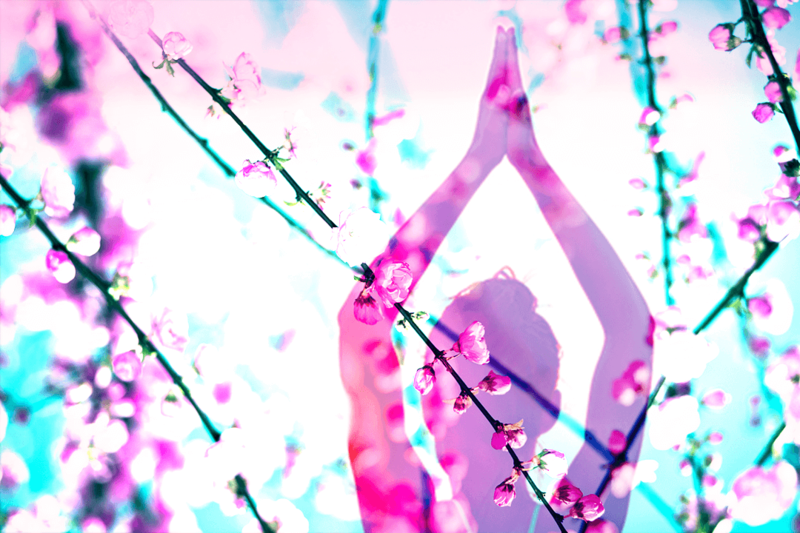 I nearly quit on my yoga therapy business. It was on hold for over a year because I didn’t believe in myself and it was too hard to face the self-hatred that came with doing what I love. Well, with steady progress, inspiration from other online teachers and your manifestation ritual, I feel the burning is less and I am starting to manifest what I truly love and want.